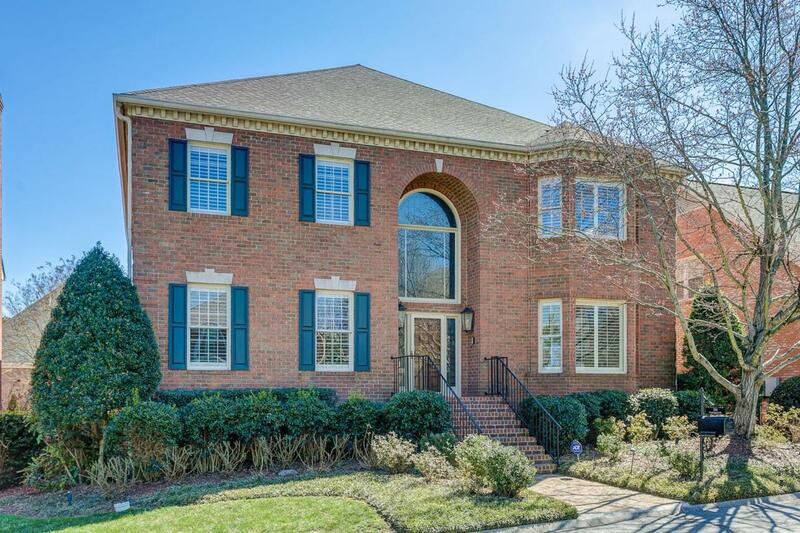 Quiet oasis or entertainers' dream home in the exclusive Abbottsford community of Green Hills! 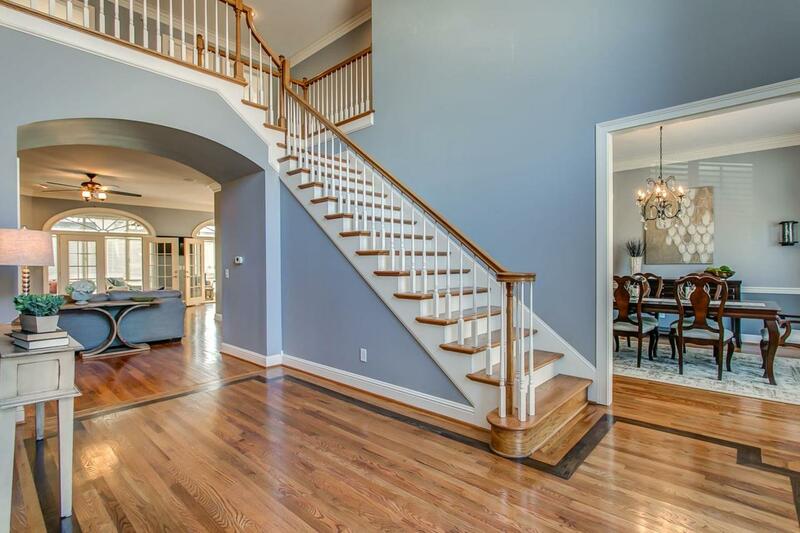 Excellent craftsmanship with elegant touches in this 6900 sf home. 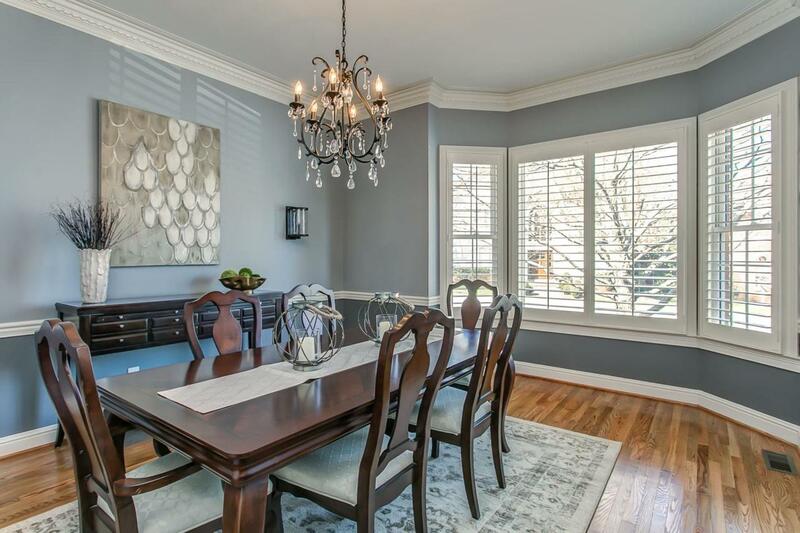 Beautiful sunroom, finished basement, elevator, abundant storage are just some of the features to love here. Feel inspired in every room in this home! Clubhouse, community pool, tennis, and playground. Minutes to the iconic BlueBird Cafe, Green Hills mall, Hill Center, Whole Foods, Trader Joe's and more. Julia Green Elementary.